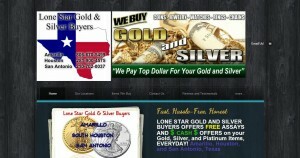 Lone Star Gold & Silver Buyers address, phone, website, hours of operation, and more. 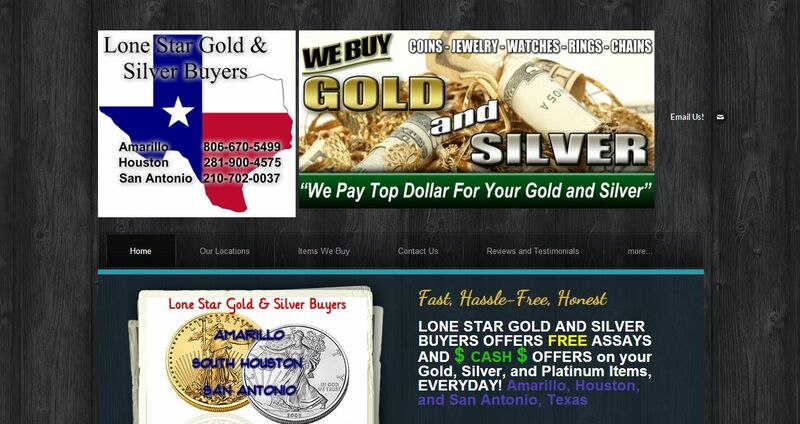 We are a family owned and operated Precious Metals Dealer. We pay top dollar for Gold, Silver, and Platinum. Lone Star Gold and Silver Buyers exclusively uses the Olympus Gold XPert X-ray to get a fair and honest evaluation of your precious metal items. This allows us to not destructively test your jewelry and precious metal items. Most places will want to scratch, file and place destructive acids on your items to test them for precious metal content, NOT US! The Gold XPert also allows us to give you an exact determination of what content your items have of precious metals (gold, silver, etc. ), providing a accurate and honest assay of your precious metals.